It came as a complete surprise but just yesterday, Apple updated its 13-inch and 15-inch MacBook Pros with Touch Bars to include faster processors, a new T2 chip, and quieter keyboard. Despite the claim of it being quieter, it seems like the new keyboard sounds almost identical to the old models. The folks at The Verge got their hands on the top-of-the-line model of the new MacBook Pro, and while they don&apos;t have a full review of the unit quite yet, they did manage to test out the new keyboard and whether it really does sound different when compared to older models. 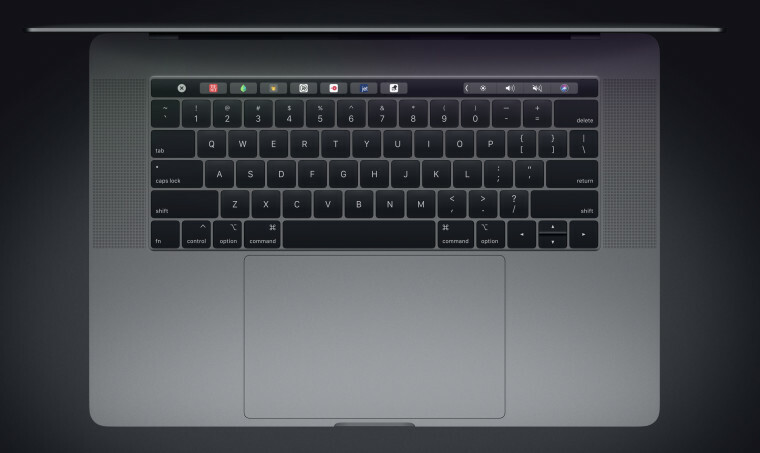 It wouldn&apos;t really mean much to be told how different they sound, so a quick audio recording of the keyboard noise from a 2016, 2017, and finally, the 2018 model of the MacBook Pro was created and shared. You&apos;ll be hard-pressed to hear a monstrous difference when it comes to the click-clacks, but Dieter Bohn, who is the Executive Editor for the site did mention that the new model does have less of a "high pitched clack to it". Despite touting the improvements to its butterfly mechanism in its keyboard, it&apos;s just too bad that the change isn&apos;t really a huge improvement on its predecessor. Furthermore, it&apos;s a shame that the new mechanism won&apos;t fix the existing "sticky key" issue that has even prompted lawsuits. The new MacBook Pro can now be ordered from Apple&apos;s website. Published on Fri, 13 Jul 2018 22:30:01 GMT, © All rights reserved by the publisher.